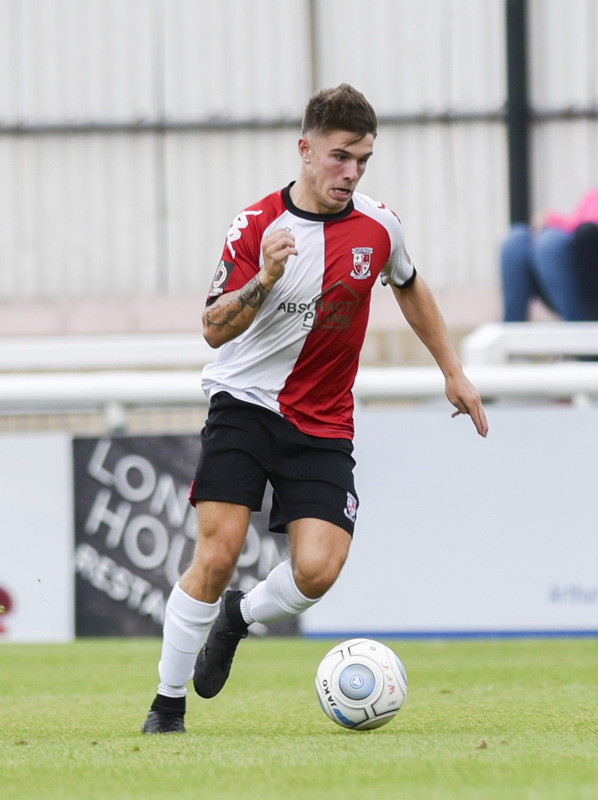 Welcome to the collection of photos by Woking FC Club Photograper David Holmes. The pictures are taken with my Nikon D610, D600 and D5200 using a Nikon 70-200mm f2.8, Nikon 300mm f2.8 and Nikon 17-55mm f2.8 lens. The pictures are resized and compressed for the internet. Please contact me if you have any questions, comments or requests, or if you require further information about any of the pictures.